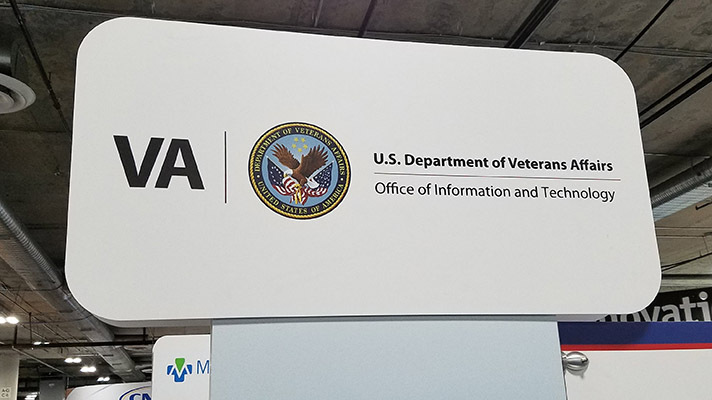 The U.S. Department of Veterans Affairs modified its request for information on Monday, with plans to open bidding for a vendor to maintain and support its legacy VistA EHR architecture and imaging operations for the next five years. According to the amended RFI, the agency plans to submit request for proposals on Sept. 21 through the General Service Administration’s IT Schedule. VA will seek “technical, managerial and administrative services” that will include “engineering support and engineering changes, updates, repairs” for VistA. The vendor will also need to provide the necessary technology, while maintaining the system and providing help desk and operations support. The contractor will also need to deliver monthly progress reports that outline all required work during the reporting period, including any problems and how they were resolved. Currently, the VA is developing a new Cerner EHR system to align with the Department of Defense. The RFI is not surprising, given VA officials have continually stressed that VistA can’t just be shut off and will need to be maintained throughout the 10-year Cerner rollout. There are over 130 versions of VistA operating at more than 140 sites, and former VA Secretary Shulkin told Congress in February that VistA must be maintained for the duration of the Cerner project. Congress expressed concerned, both that the planned $10 billion budget does not include VistA maintenance and that it may not be possible to turn off the legacy system.